In today's Five for Friday we look at the importance of not only individual authenticity in the workplace, but also how to build an authentic organization. We often hear the phrase "be yourself". This seems like good advice. But what does this look like for individuals and leaders in workplace settings? And should organizations embrace authenticity and its potential value in the workplace? 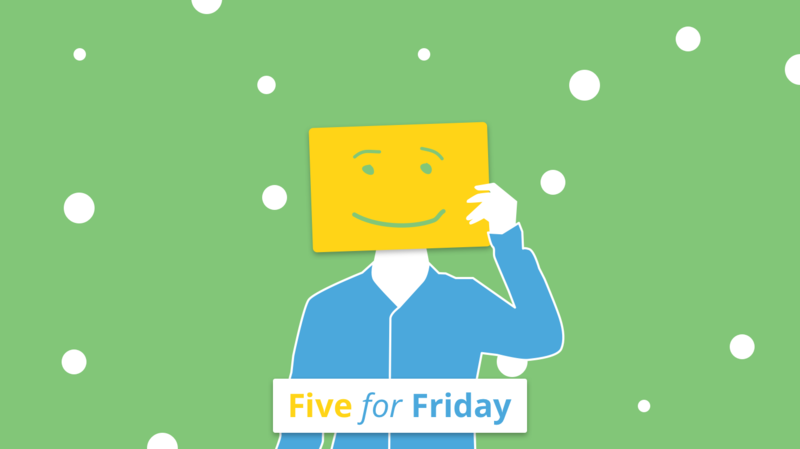 In today's Five for Friday we look at a few viewpoints on this transparent topic. @talentsmarteq believes emotional intelligence won’t do a thing unless you're genuine. @HarvardBiz suggests that you should be yourself, but proceed carefully with what and when you share. 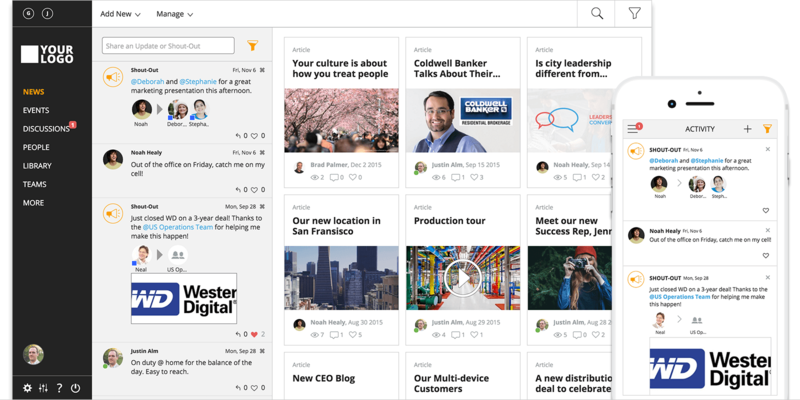 @ClearCompany outlines why you need to integrate transparency into your culture. 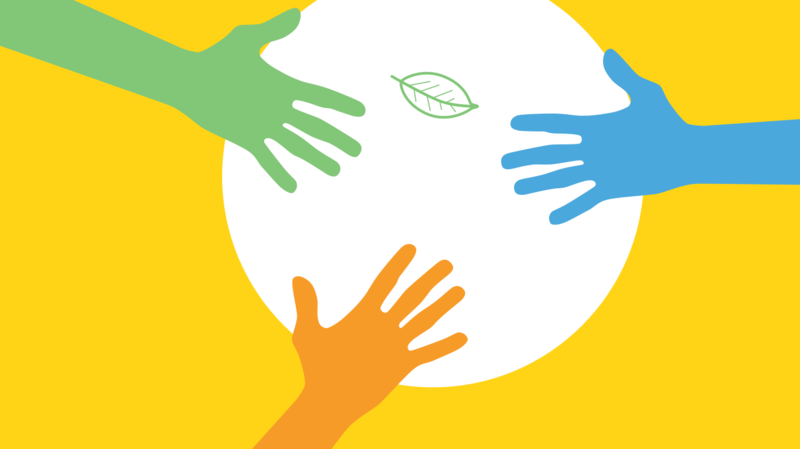 How to create an authentic and transparent work environment by @JacquelynVSmith. @WittenbergAnka looks at the business impact of authentic leadership.